Cultures change, fads come and go, and even morality seems to be subject to whatever voice is loudest. We’re simple folks who believe the Bible has the answers for yesterday, today, and tomorrow. We major on the Simplicity of Scripture. We find the Simple approach to be quite sufficient and refreshing, and we think you will too! 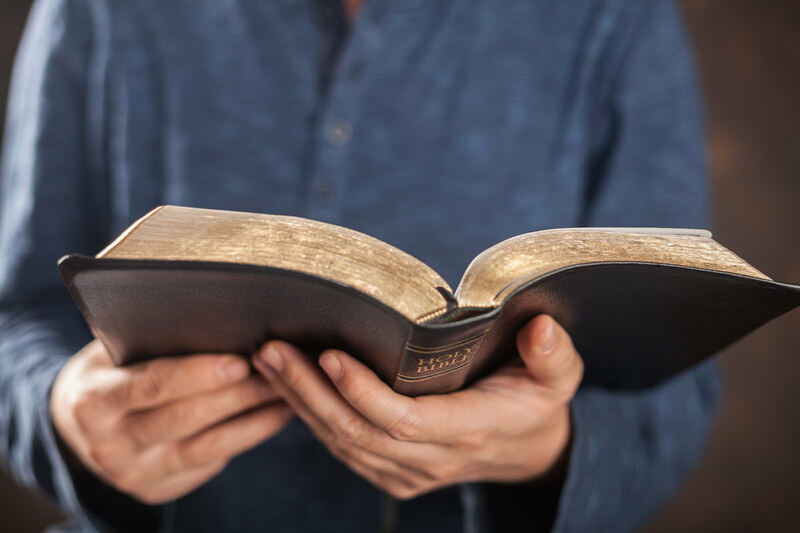 Our pastor preaches expository (verse-by-verse) messages typically going through books of the Bible. No hobby-horses, no nit-picking, no railing. We just preach and teach what the Bible says. We emphasize timeless congregational worship over trendy performance. 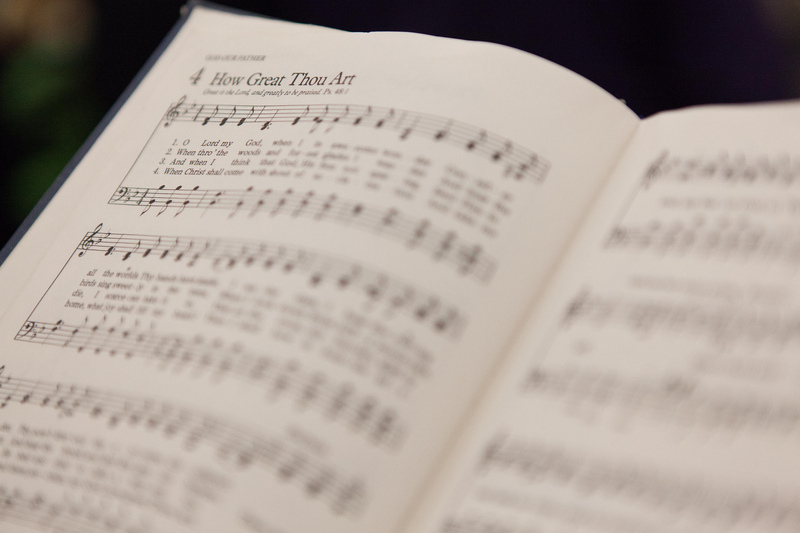 We love singing both old and new hymns that teach us doctrine and worship Christ. At His ascension, Jesus entrusted the Work of the Gospel to His Church. Two millennia later, his model still works! Join us on Sunday Evenings for a verse-by-verse study of this incredible time in Christian history! The People of Israel have everything the need to go from Mt. Sinai, to a life of victory in the land of promise! The question is, will they make it through the Wilderness? A practical study for all Christians who are following God through their own journey. 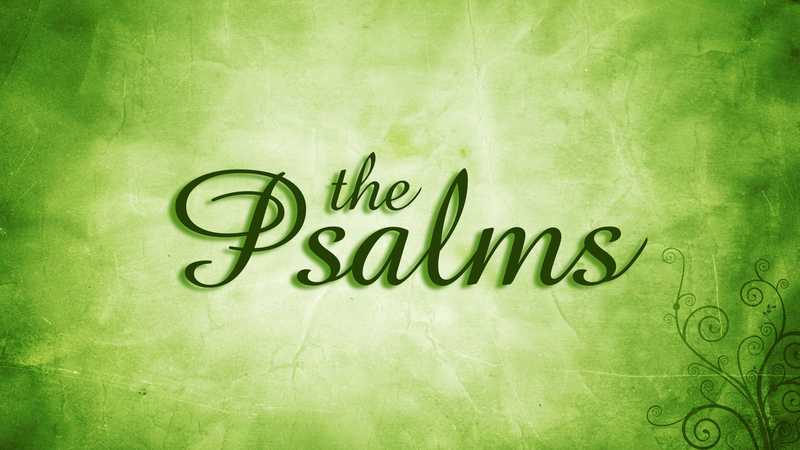 The book of Psalms reveals the heartbeat of the Christian as they go through ups and downs. Join us as we discover how this “songbook” can teach us how to worship from the heart. Thank you for visiting our website! 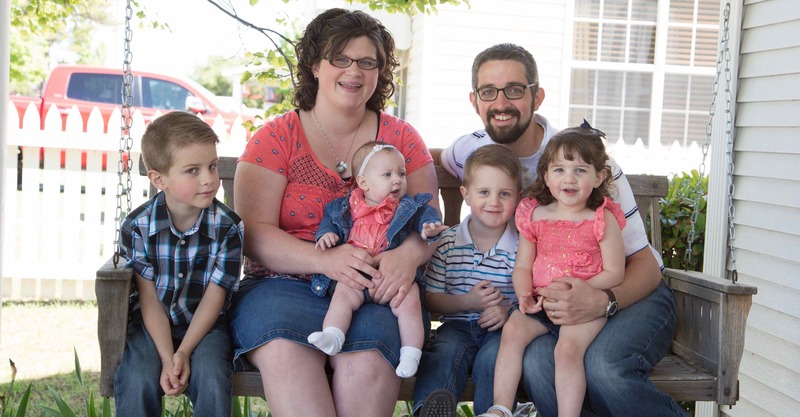 We are excited to be a part of what God is doing in Wellington through the ministry of Calvary Baptist Church. If you are looking for a place to worship, fellowship, and serve, you will find a warm welcome here. My family and I would love to personally meet you and do what we can to make you feel at home. May God bless you as you seek Him! It’s important to believe the right thing, but we also need to know why we believe it! Click below for a summery of some of the basic elements of our faith. 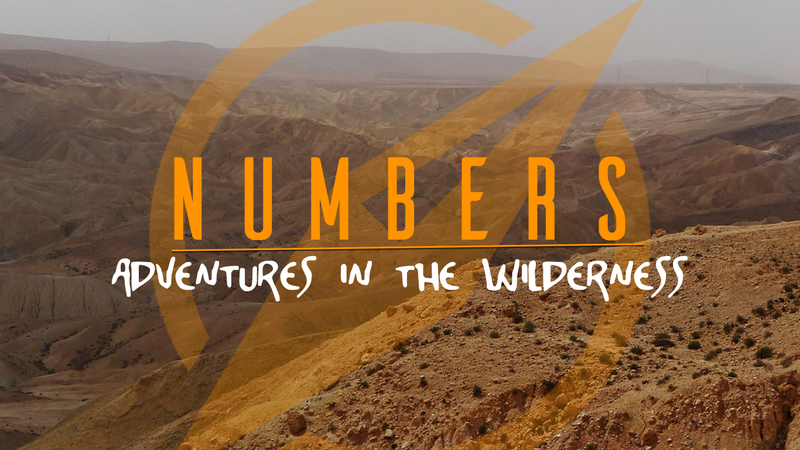 Subscribe to our free newsletter to receive encouraging articles and updates about what is going on around CBC! You’ll typically receive no more than one message per week, and your information will not be kept private.